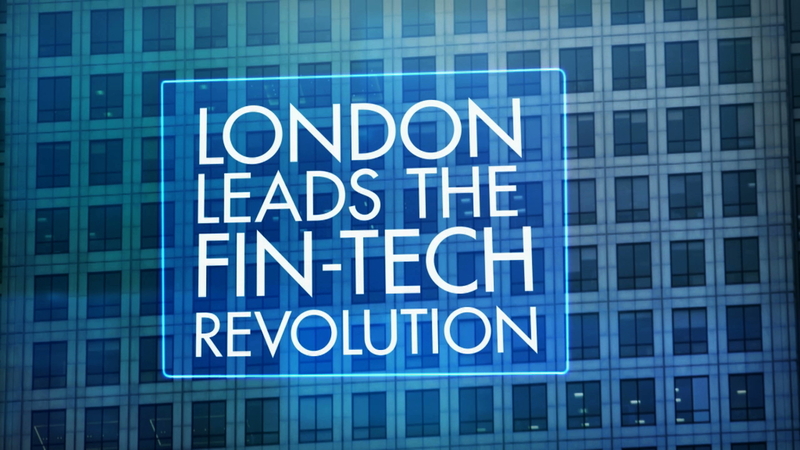 In London more than 44,000 people are now employed in FinTech. 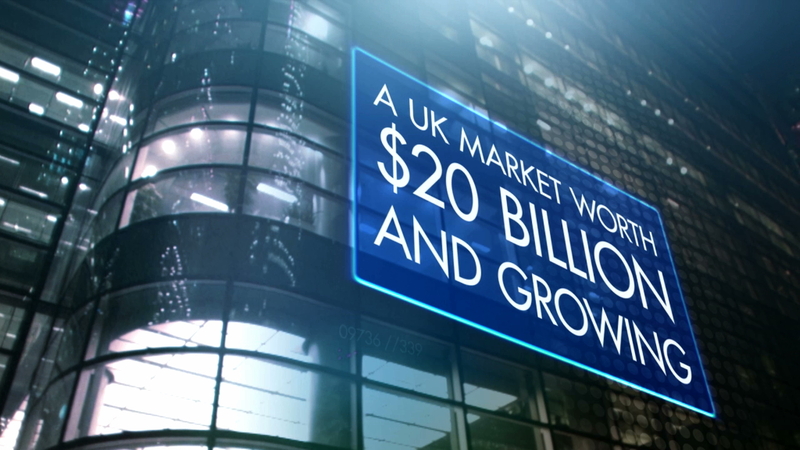 The sector generates $20 Billion in annual revenue across the UK and investment in London’s FinTech sector is growing faster than anywhere in the world. 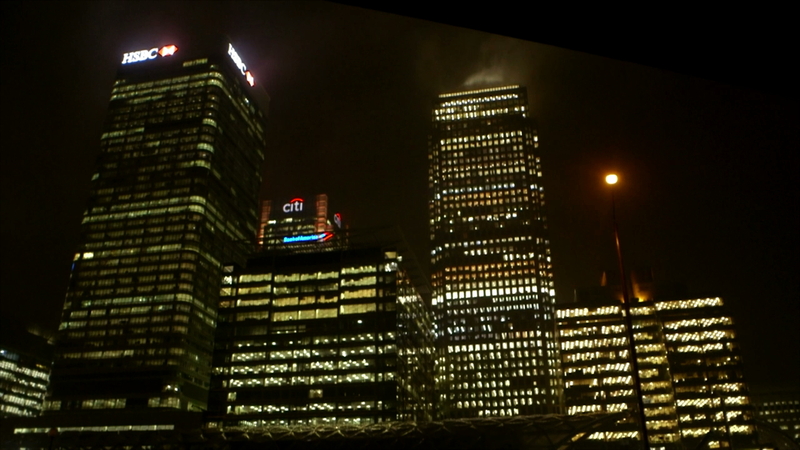 London & Partners commissioned SB3 Digital to create a film that celebrates the success of this accelerating sector to be shown at an event in Singapore by Boris Johnson promoting London as a major investment destination.